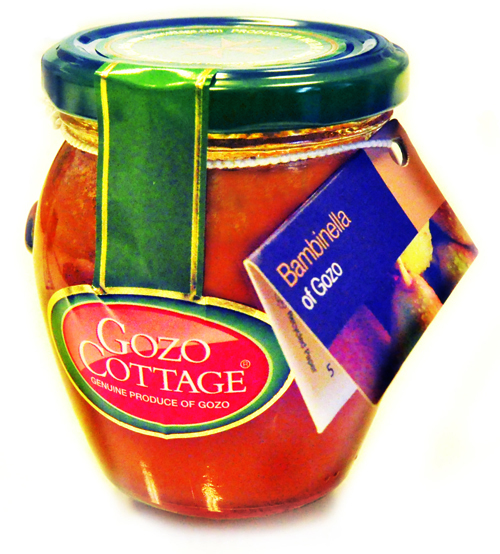 Gozo Cottage was born in Gozo ~ the isle of Calypso. The idyllic atmosphere, the myths and the culinary traditions gave rise to the typical Mediterrean gastronomy. Blessed with the sun, the fertile soil in terraced fields and the fresh groundwater agricultural products harvested in Gozo are well renowned for their superior taste and quality. 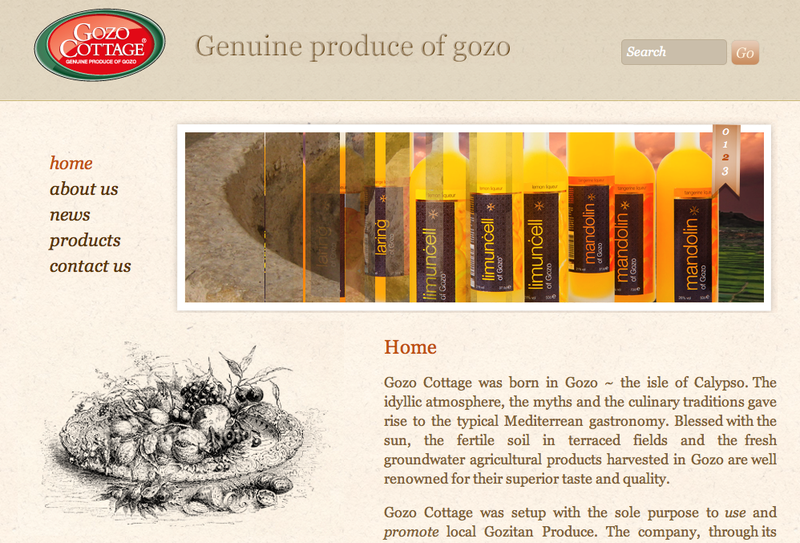 Gozo Cottage was setup with the sole purpose to use and promote local Gozitan Produce. 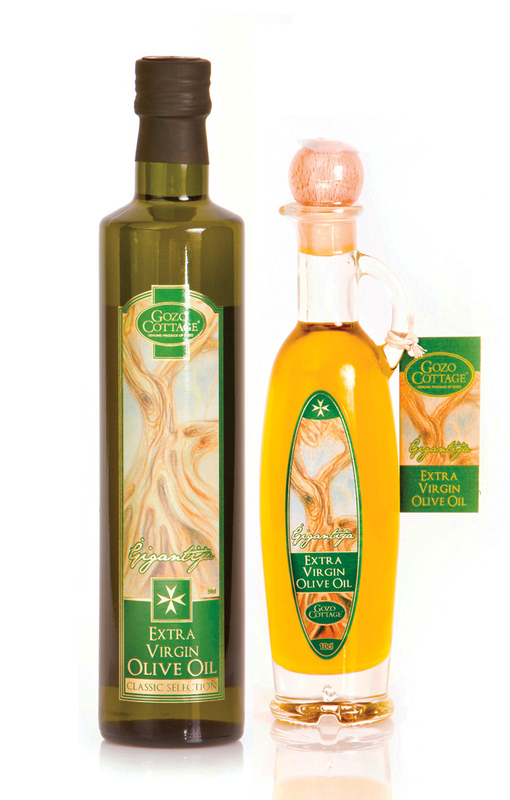 The company, through its young and vibrant management seeks to bring back to life and offer to its esteemed clientele the old traditional recipes in full respect of traditional methods and derived only and exclusively from fresh products grown and harvested within the Island Region of Gozo. Gozo Cottage guarantees that all its products are genuine products produced on the island of Gozo from fresh agricultural products expertly grown and harvested by the toil and dedication of Gozitan farmers.